We support national and global missionary work through our denomination. The Presbyterian Church has mission partners all around the world and believes in partnering with local communities to help build trust and lasting change. We are currently partnering with other churches in our region to support mission workers in Haiti who are participating in community efforts to rebuild and achieve sustainable local agricultural practices. 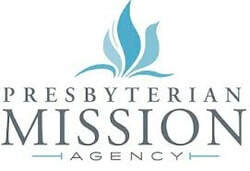 Learn more about Presbyterian Missions here.